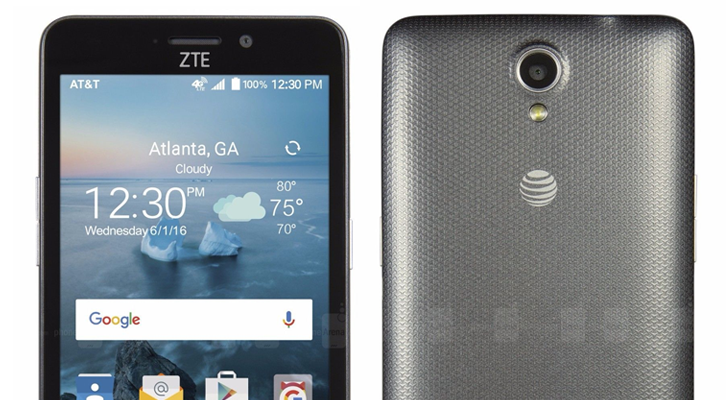 The ZTE Maven 2 is one of many phones offered on AT&T PREPAID (previously AT&T GoPhone), and currently goes for $39.99 from the carrier. It has the specifications to match - a 480x854 display, a Snapdragon 210 processor, and 1GB of RAM. Still, this super cheap phone has one thing the Galaxy S8 doesn't have - Android 7.1.1.